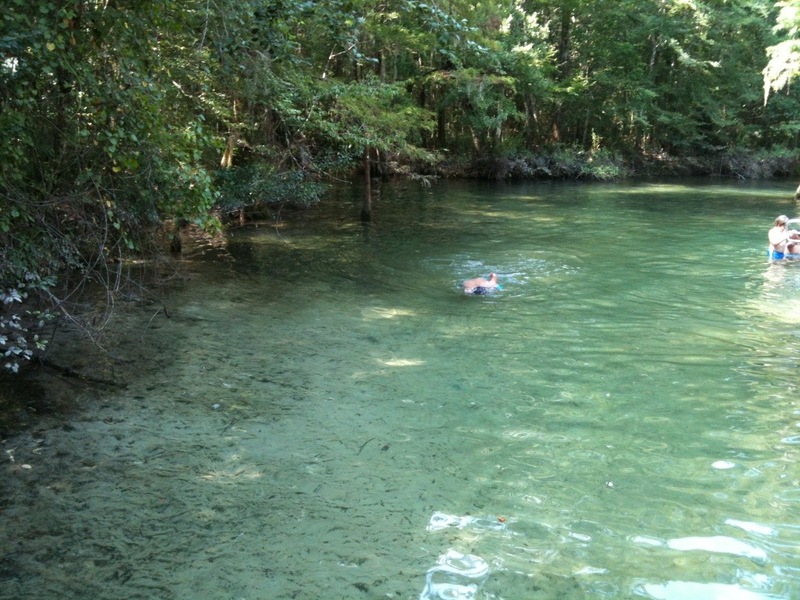 Last week, I had traveled to five different fresh water springs over five days in the State of Florida. 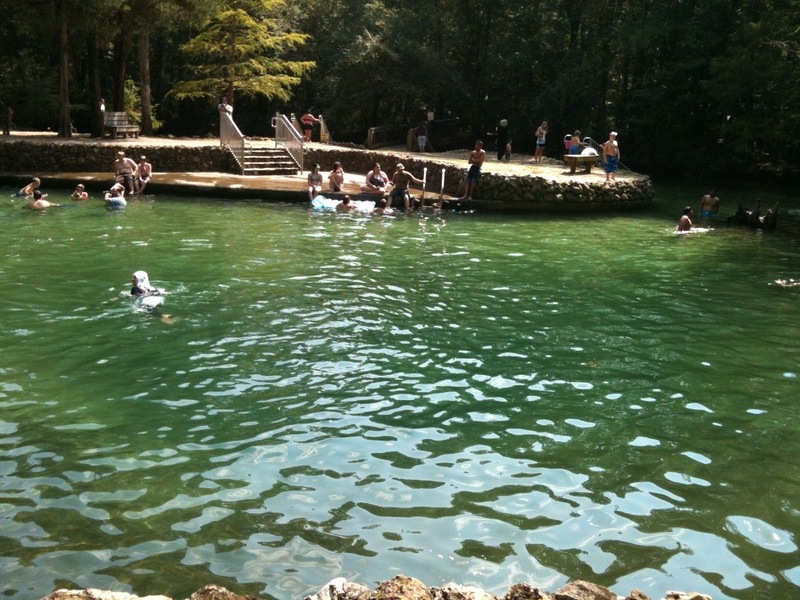 The first had been at a Ponce De Leon Springs State Park in west Florida. Somewhere between Tallahassee and Pensacola, I had decided to take a detour off my preordained trajectory from Interstate 10. Within a short amount of time, I had walked into the park’s main area. With the springs in view, I had walked past the adjacent picnic areas. 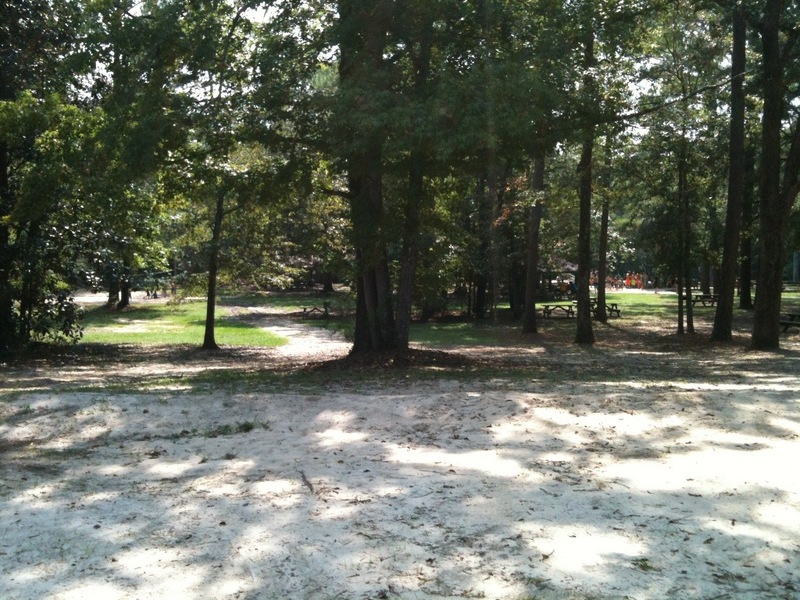 Walking down a paved slope into the area around the spring area, I had seen a hiking trail. 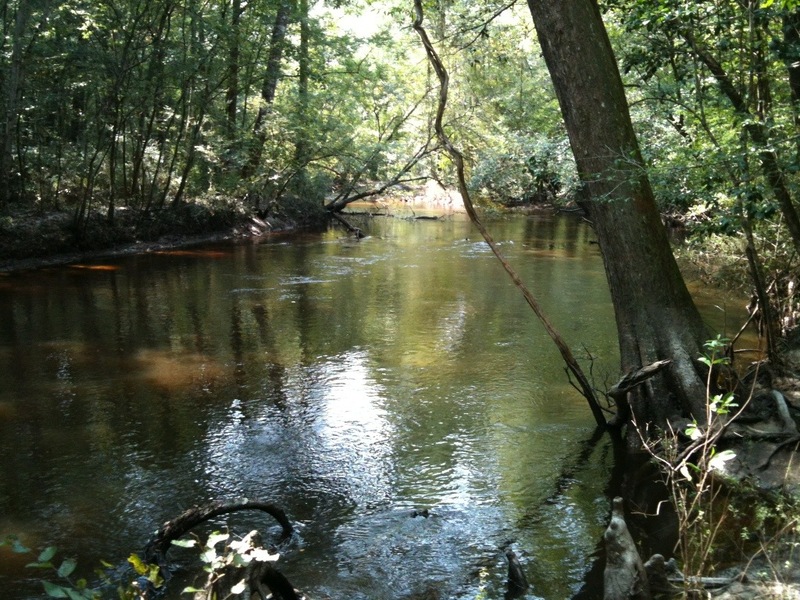 To take full advantage of the stop, I hoped to go for walk and then a jump into the springs. Upon going into the shade of the forest, I had experienced the second worst insect encounter of this year. Despite the heavily populated area of visitors in the springs, the mosquitoes had waited for me under the shadow of the trail. Conceding a bit of fatigue and a tad of defeat to mother nature, I had buckled down with a change into swimming attire and a coating of bug spray. 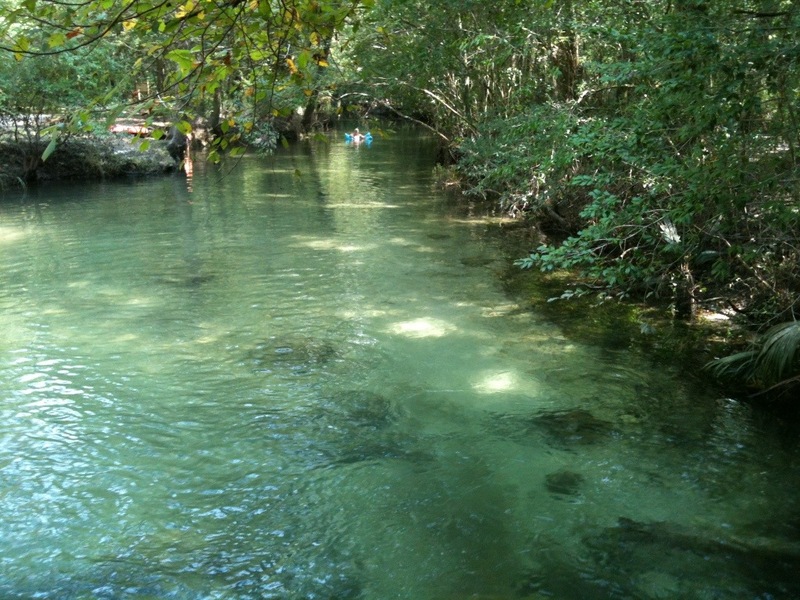 Still a bit overheated, I had looked eagerly at entering the pristine clear blue waters of Ponce De Leon Springs. After locating a far off corner of the springs, I had started descending down some concrete steps. Upon breaking the water’s surface, I had known this would be an exhilarating dip. Thinking out loud, I had pouted how frigging cold the water. Being a natural Floridian, perhaps some men had thought lesser of me or perhaps thought over-exaggeration; However, in tow, I had brought a friend familiar with colder northern weather. His reaction had temporarily stopped him just below waist deep. 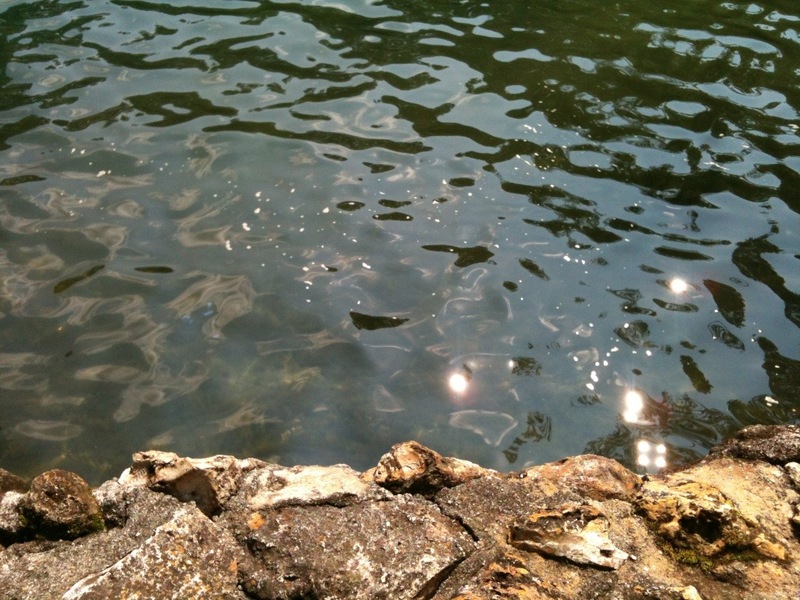 Finally pushing forward, we had both submerged ourselves into fresh waters of the spring. Without question, this had been the biggest temperature differential experience in quite a few years. After cooling off my core body temperature, I had decided to pull up anchor, heading out to the next destination. 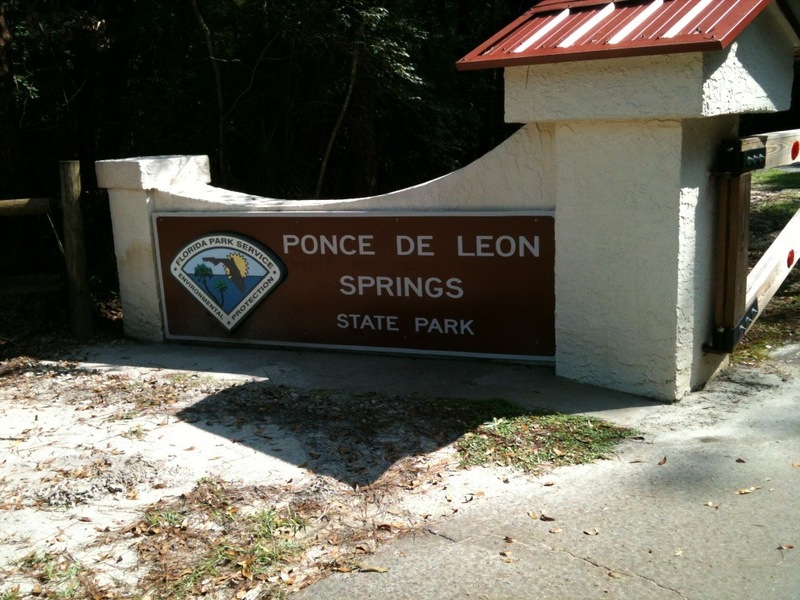 This entry was posted in Travel, West Florida and tagged Florida, Ponce De Leon Springs, Ponce De Leon Springs State Park, Travel, West Florida. Bookmark the permalink.